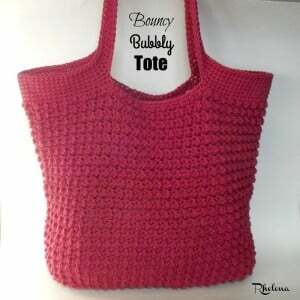 Carry your items around in style with this gorgeously textured tote. 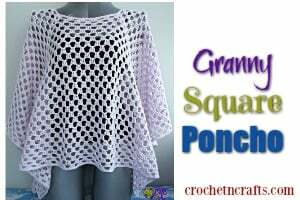 It’s a nice big size so you will have lots of room for just about anything and everything. 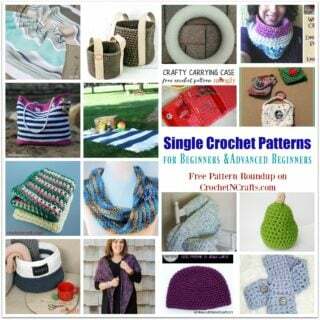 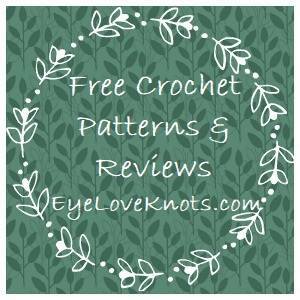 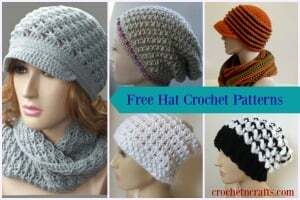 The pattern calls for a worsted weight cotton and an H crochet hook.